On September 26-27, 2018, Rochester, Minnesota will again lead the way as the epicenter for health care innovation, as Mayo Clinic’s Transform 2018 comes to the Mayo Civic Center. For more than a decade, Transform has been the preeminent health care conference for people to proactively confront critical issues, share meaningful insights, and accelerate health innovation. This year, Transform will feature industry experts to explore pivotal opportunities in the key areas of augmented human intelligence, making innovation possible within organizations, and how to help people live their best lives. 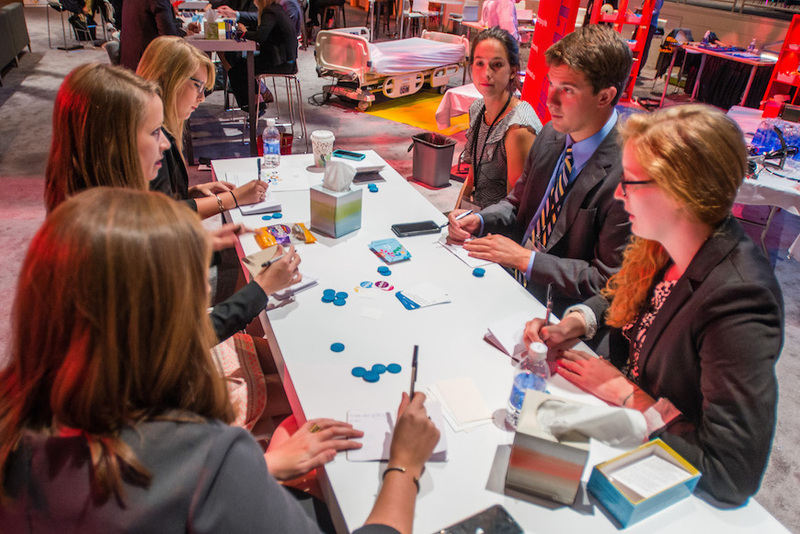 The conference will also host a spirited debate, facilitated by Intelligence Squared U.S., that explores the impact of recent retail mergers on the health care industry. “At Transform, our goals are to find ways in which we can more actively engage our attendees, deliver our expertise, address some of the inherent blindness in modern medicine, and demonstrate the impact of understanding and designing what people need to live healthy, fulfilling lives,” says Douglas Wood, M.D., medical director, Mayo Clinic Center for Innovation. Program highlights include main-stage presentations from Wyatt Decker M.D., (vice president, Mayo Clinic) Mona Hanna-Attisha, M.D., (pediatrician, Hurley Medical Center and leading health advocate in the Flint water crisis), and Tom Insel, M.D., (co-founder and president, Mindstrong Health). Activities will include an artificial intelligence accelerator workshop hosted by IBM, a “Design Your Next Competitor” activity led by IA Collaborative, a welcoming cookout reception at the Mayowood Stone Barn, and much more. The conference is also formatted to serve as a platform for attendees to engage, connect, and collaborate. This year, Destination Medical Center (DMC) will host a hands-on, design-thinking workshop, led by Jake Levitas and Ray Boyle of Our City. The workshop is an introduction to DMC’s Assistive Tech Challenge, a pitch competition for groups interested in developing innovative assistive technology solutions that would allow people with visible and invisible disabilities to live more independently, engage in productive employment, and participate in community life. Learn more and register today at https://transformconference.mayo.edu/.